Inside the Raffaelli Park Hotel **** Forte dei Marmi you can park your car in the reserved seats as soon as are available. 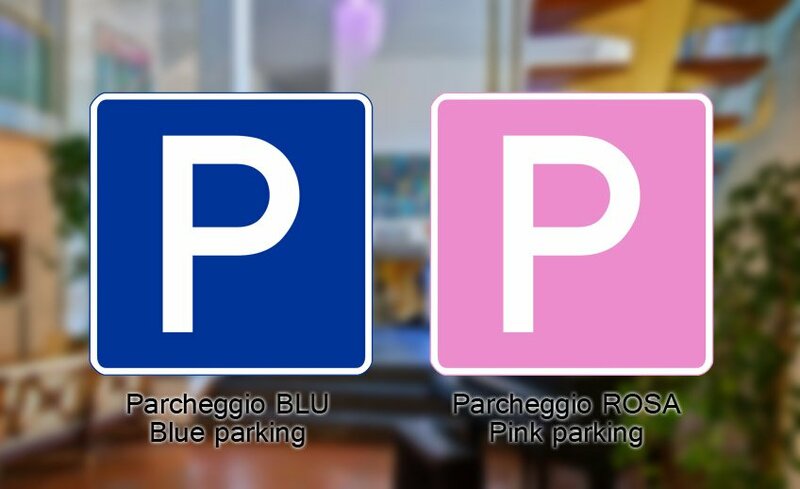 The Blue Parking is reserved for all customers. Rosa parking is reserved for women.